It is not just for startups. The avatar is the representation of the type of client that you want to reach out to. Here are some guide questions for creating your ideal client avatar. 1. 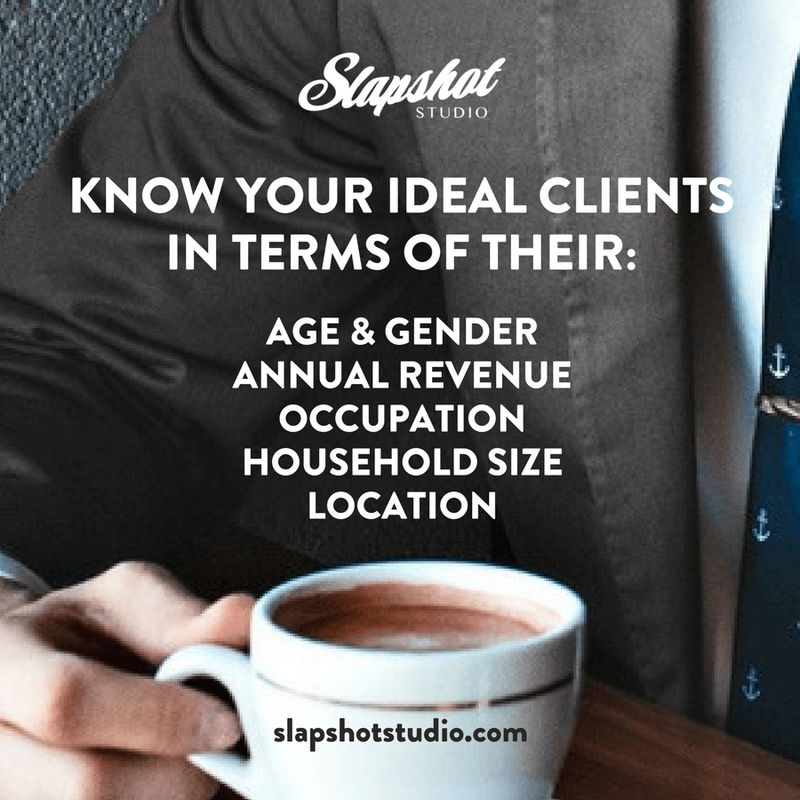 The Demographics — Who are your clients? How old are your target clients? In what age group do they belong? Do you have a specific gender you wish to focus on? That is a good question and is good that you are open to possibilities. However, the one-size-fits-all strategy does not necessarily work for everyone. How much are your target clients earning every year? Can you give a specific revenue bracket that they belong to? How much can they afford to pay for your products and services? Which industries do they belong? What job roles do they fulfill? Do they have a side hustle? What is their day at work look like? Do they also own a business? Are they military veterans, perhaps? How many are they in their family? For how many family members is s/he financially responsible? Could s/he be living by and for himself or herself? Which country do they reside? Are you planning to target an area in your locality? Do your ideal clients live in the countryside or in the city? Where would they be able to use your products and services? Are you looking forward to expand to other places in the long run? 2. The Psychographics — Why would your clients buy from you? While the demographics covers any of the factual information about your clients, the psychographics covers those that are subjective about them. Here we take note of their AIO (activities, interests, and opinions). What are the things they like to do? Do they have any hobbies? What do they do when they are not working? How often do they surf the internet? Why would they surf the internet? How many hours in a day do they do their jobs? Are they sleep-deprived? Do they maintain a healthy diet and exercise? Do they hang out with friends regularly? During which time of the day are they most active on their favorite social networking platform? Who do they spend most of their time with? What excites them the most? Do they have favorite books, TV shows, or music genre? Who are the people they look up to and consider as role models? Do they still think about their business just right before they sleep? What is the first thing that usually comes to their mind when they wake up? Can you give example blogs or articles that they would be interested to read? What form of media are they most willing to engage? Do they like the job they are currently in? Which social networking platform are they most active? Why would they be on social media? What device do they enjoy using to surf the internet? Do they like going to the gym or strolling at the park? How addicted are they to coffee? Do they appreciate the arts? What vehicle do they drive? What is their guilty pleasure? What does success mean to them? Are they happy with the things they currently do in life? What do they want to be known as? What are their dreams in areas of life, love and career? Do they fear failure? What are the things they would avoid to stay in their game? How does a perfect day look like to them? Are there any specific ideas they try to uphold? What scares them the most with regards to their business? Even for a business that has been in the industry for like three years or more, the ideal client avatar can still be helpful. You could be marketing your business every day without seeing a lot of those conversions or results that you needed in order to advance in your game. Well, what could be the reason for not achieving as much? You know you’ve done all you know but there still seems to be a huge gap to be filled. Enter the ideal client avatar. Perhaps what you are missing is that connection that you once thought you had with the individuals in your niche. It can be easy to think about a solution for a problem that you think bothers the majority. 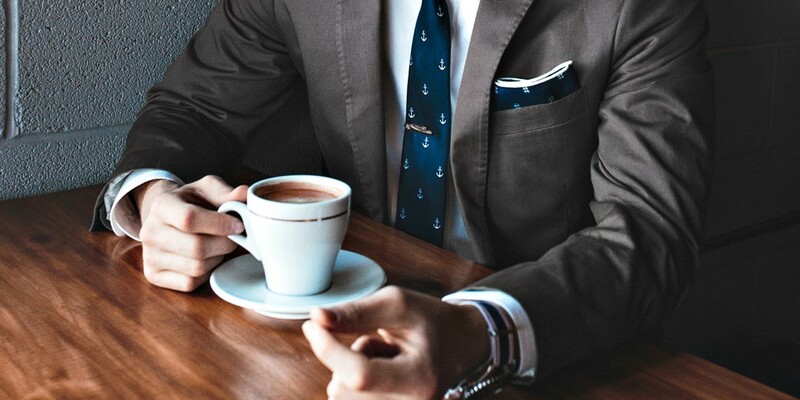 The people you plan to do business with have their own set of characteristics that set them apart. 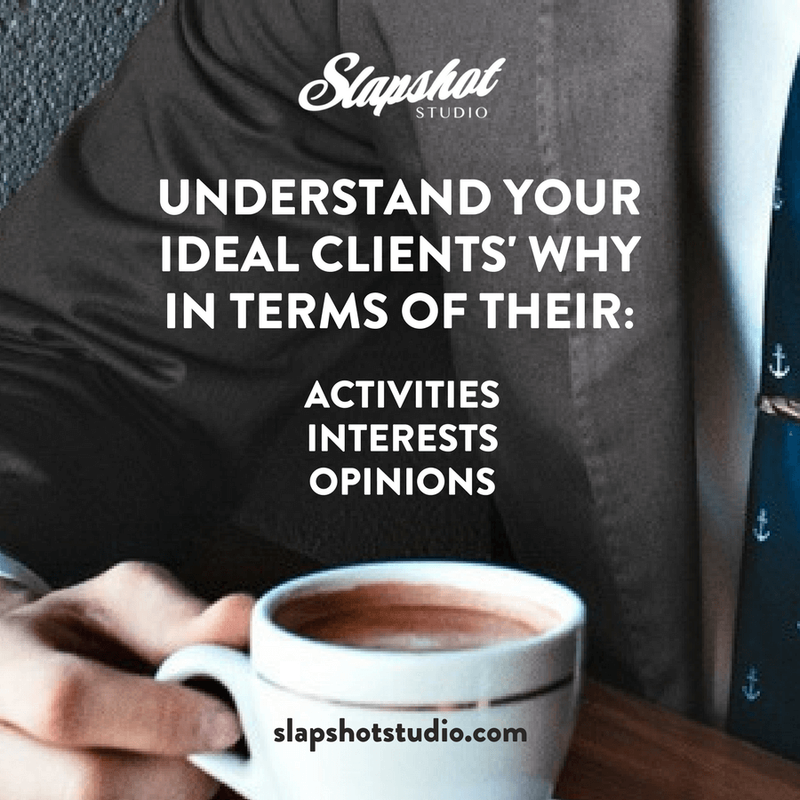 To answer the question of why we need an ideal client avatar, we take into consideration the fact that while we can be objective about running our businesses, our clients can also have their own subjective concerns. Having a clear picture of who your clients are and why they would do business with you can help point you to answers on questions regarding the strategies you’ve implemented or still plan to carry out. Your avatar may call you to improve on empathy. Or, it may tell you to change the social networking platform you’re using to market your business. The avatar and the insights it provides vary from one brand to another. Nevertheless, you can take the time to get to know your ideal clients and learn from them. Cheers on your journey towards success! Let us know what you think about these guide questions for creating your ideal client avatar. Visit Slapshot Studio on slapshotstudio.com, Facebook, Twitter, LinkedIn, and Pinterest. Don’t forget to leave us a rating and review. We would love to hear from you! Jaime Jay proudly subscribes to the Ripple Effect of entrepreneurship. His goal is to help fellow business leaders discover their why through education.